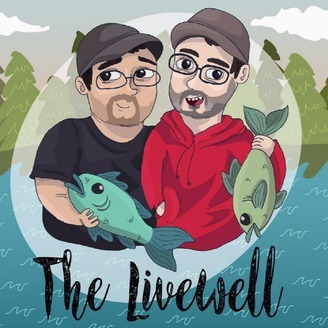 The Livewell is a podcast about fishing and the outdoors. It is based in Minnesota, but features the sport nationwide. 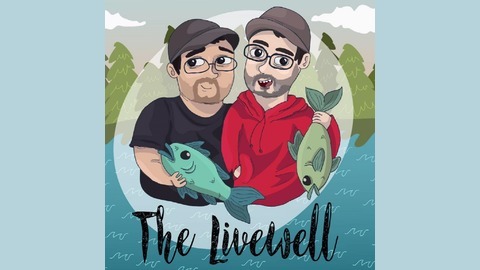 Hosted by Andy Petterson and Justin Moen.